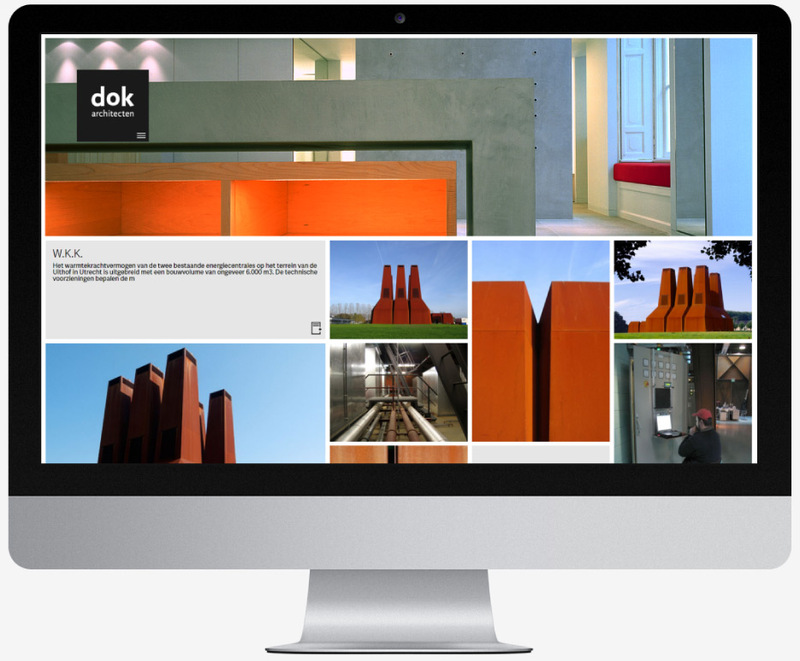 Dok architecture wants their buildings to stir emotions, fascinate and be remembered, long and properly in proportion to people. How do you actually create a good idea and translate this into a beautiful and properly operating building? Every project is unique and requires its own interpretation, whether it involves a house, school, office building, museum or urban development plan. 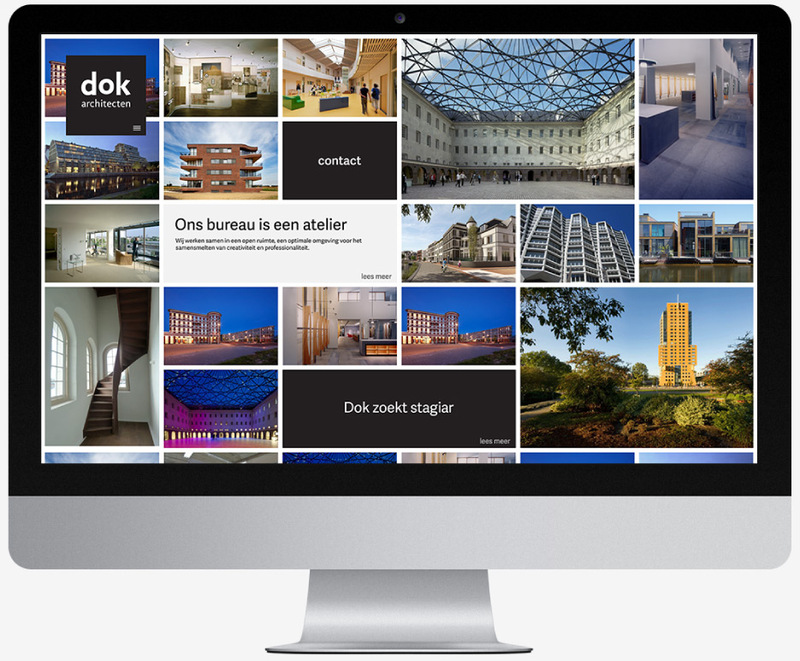 Dok Architects doesn't like trends and doesnt work with presupposed styles. They do, however, work with several designers, each with their own distinctive signature and portfolio of successful engagements. Their architecture is always tailor-made and therefore their buildings can be reserved and minimalist, but also expressive and lavish.